8 camp sites at the edge of the Bridger Wilderness. There is an information kiosk here, where information about hiking the wilderness is available, and a parking lot. An overlook viewing the Wind River Range is nearby. Trails lead from here deep into the wilderness. A horse corral is available. Area activities include hiking, horse riding, and hunting. 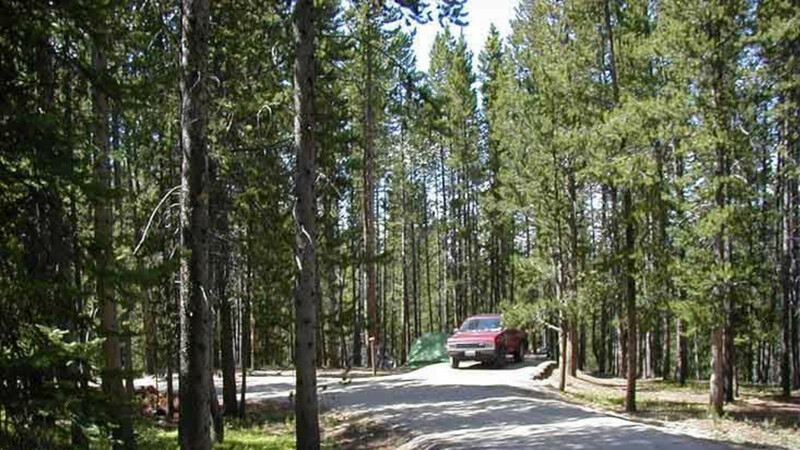 Trails End campground is open June 15 - September 15 annually. Horse corrals are available. Access to the campground is paved. Drinking water is available.